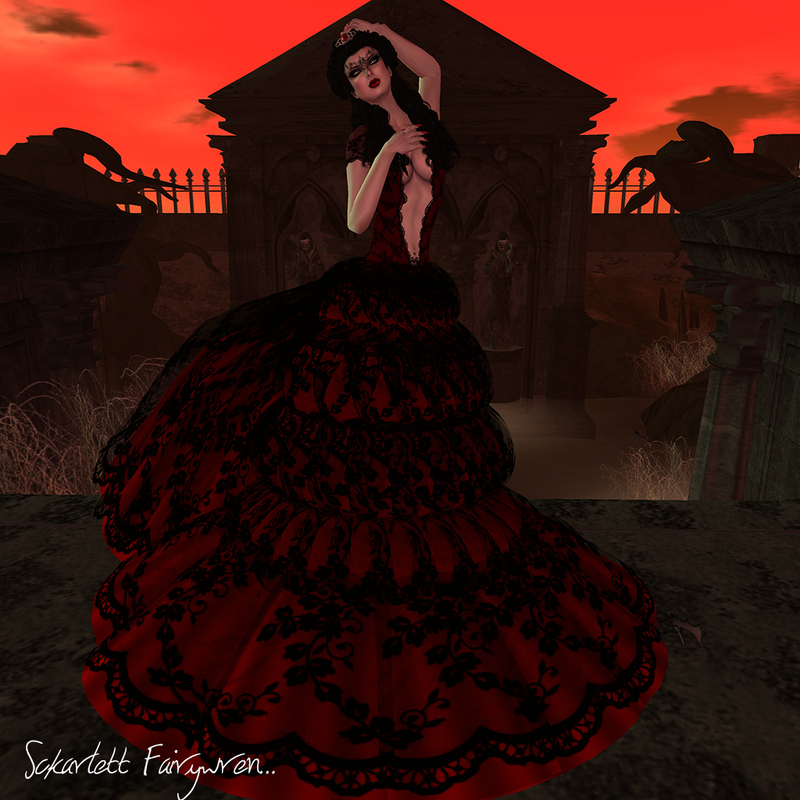 Dress 2L ~Sassy!~ Whitney gown - Femboy Hunt Gift - from Femboy Hunt FBH 2012 Sassy! Dress mesh ::VMC:: MESH - Ellery Dresses - Purple NEW! Dress mesh ::VMC:: Mesh - Bellamy Dress - Brown NEW! 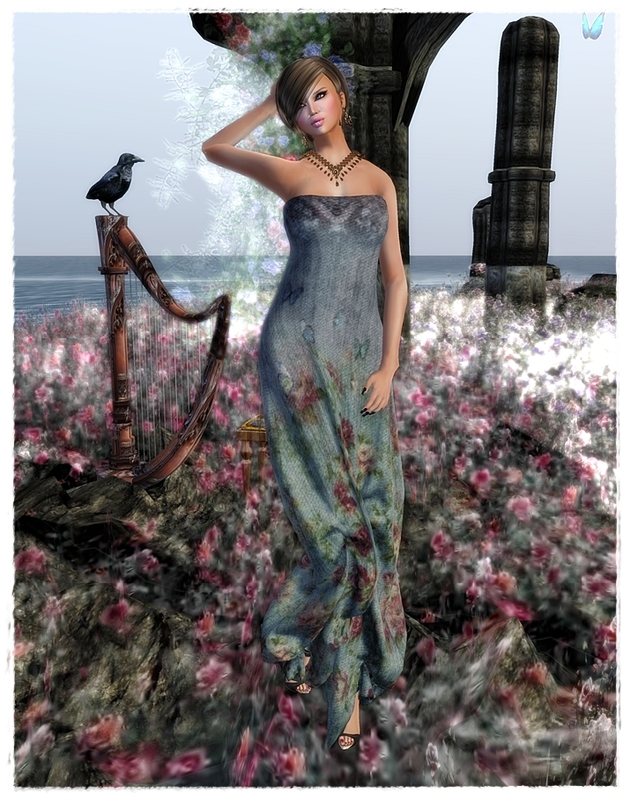 Dress mesh ::VMC:: Mesh - Avalon Dresses - Pink NEW! Poses :: Focus Poses Model 77 :: NEW! Dress mesh ::VMC:: Mesh - Avalon Dresses - Melon NEW! Nature... Designer Circle Event and Free Items!! !